• Wire Shelves - bi-wire can be accommodated. •Jelly is the only one in the world, as long as an action when you collect wire and charger – it becomes a practical Phone Stand. 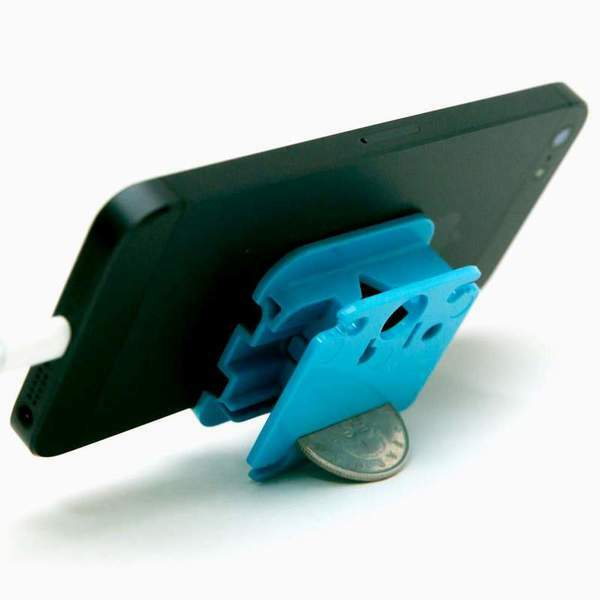 • You just need to remove the charger and insert it into the patent jack on the back; Jelly becomes convenient placement of mobile devices Stand. •All kinds of 7 inches below mobile devices can be stranded by Jelly. • 5 inches below ones can be reached to straight up and horizontally easily. 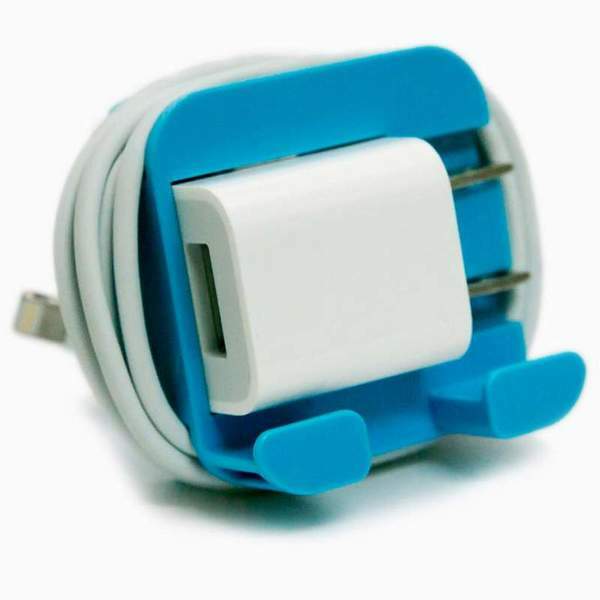 • During the time of charger and wire are on the use of state (charging), you can use a variety of readily available things to reach the standing effect by the way. •It’s small, light and easy to be used. • Jelly is only 4.5* 4.5CM, 12g, easy to be carried. 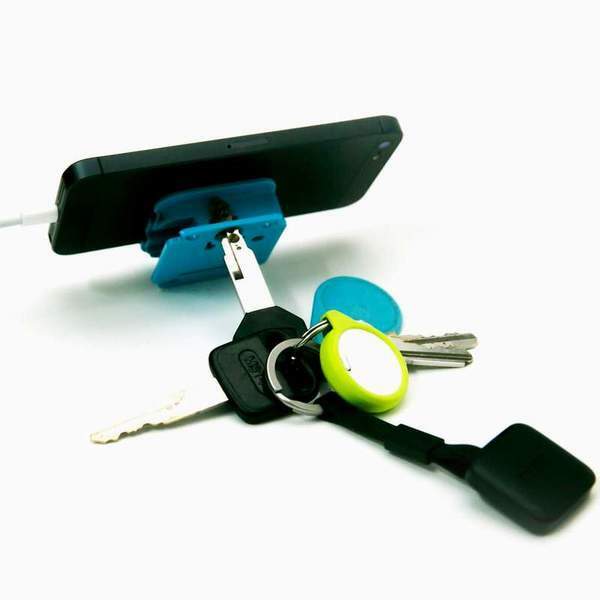 Users can put it in the carry bag and the charging wire will be not knotted. 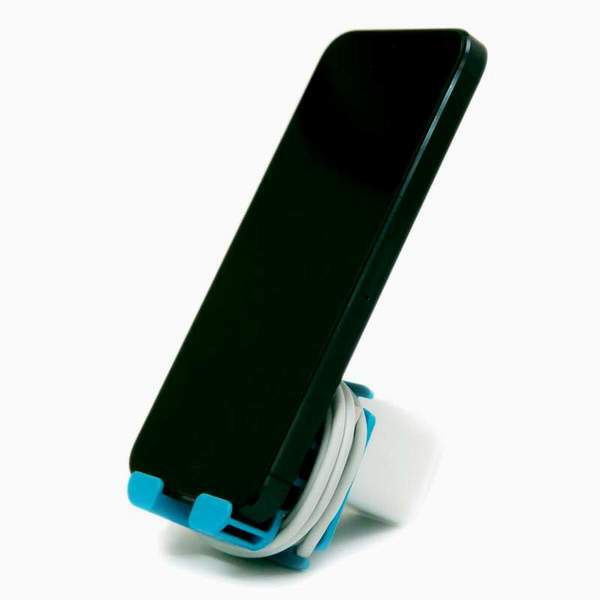 • Simple and clean design, the wire does not affect Phone Stand when we use it. 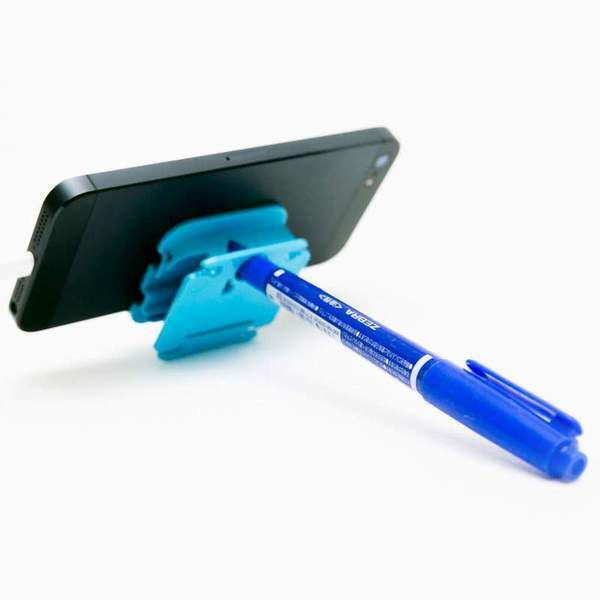 • Patented modeling does not affect the use of wire phone Stand admission. •Jelly is designed and made in Taiwan.